I was asked this week how the “Pancake Hills” got their name. The truth is, I don’t know and I suspect it is yet another case where a name emerges, is quickly adopted, and then becomes commonplace, while the origin is forgotten. The name stuck. 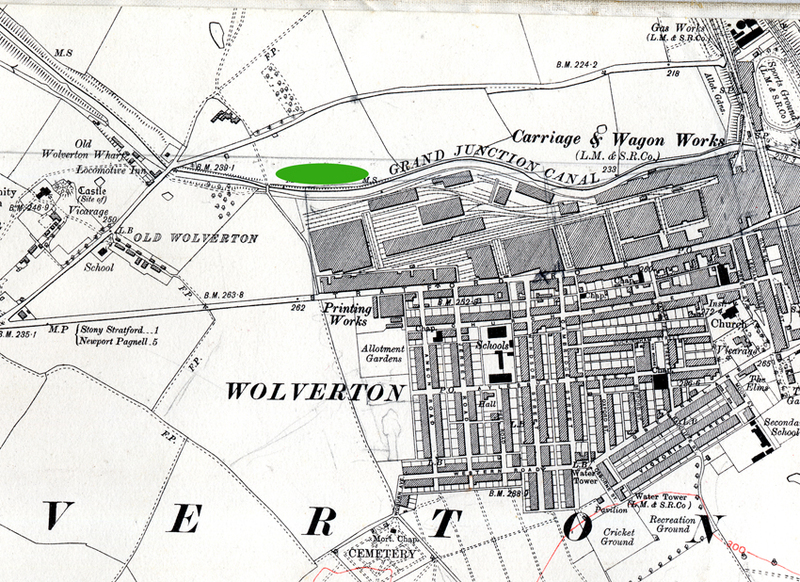 A century and a half later you could mention the pancake hills in Wolverton and everyone knew exactly where they were. I understand that this is going to be a new housing development. It may be that these new houses rise higher than the pancake hills ever did.